Our style of Wing Chun comes directly from Master Yip Man, through Master Wong Shun Leung and Master Gary Lam. Our linage has all of the traditional teachings along with modernized training practices. Don’t just learn what to do. Learn why. Explanations are comprehensive and questions are encouraged. Learn how Wing Chun works. You will learn what makes Wing Chun work. 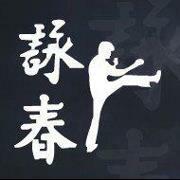 Wing Chun is both an art and a science , based on physics, angles and how the human body works and reacts. Anyone can learn how to make the scientific principles of Wing Chun work for them. 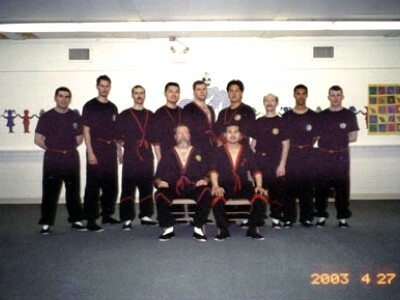 I have been practicing martial arts for over forty years and the Wing Chun style since 1988. My goal is to share my knowledge and understanding of this truly unique and special martial art with my students. If you live in the Bloomington Normal area of Illinois and are interested in learning more, please feel free to call or send me an email. Can you recommend any good wing chun videos to do at home? I live in a suburb of Chicago and just can't make it to the city for classes. Thanks! Hi all. We have moved. Wingchunhand is now wingchunillinois. You can find us at www.wingchunillinois.com.